Nairobi and the central highlands are warm by day, cool at night and receive practically no rain. Mombasa and the coast is hot by day, relatively cool at night, and receives a fair amount of rain. The Rift Valley and western interior are hot by day, cool at night and receive a rather high rainfall. August is an ideal time for beach holidays on the Kenyan coast, being the second-coldest month, and relatively dry. Game viewing in most safari destinations is good in August. August is usually when the migration arrives in Kenya from Tanzania, and prime wildlife-viewing season in the Masai Mara. Although safari guides will try their best to take you to the quieter areas at the right time, if you are looking for a less crowded experience, then consider a different time of the year. 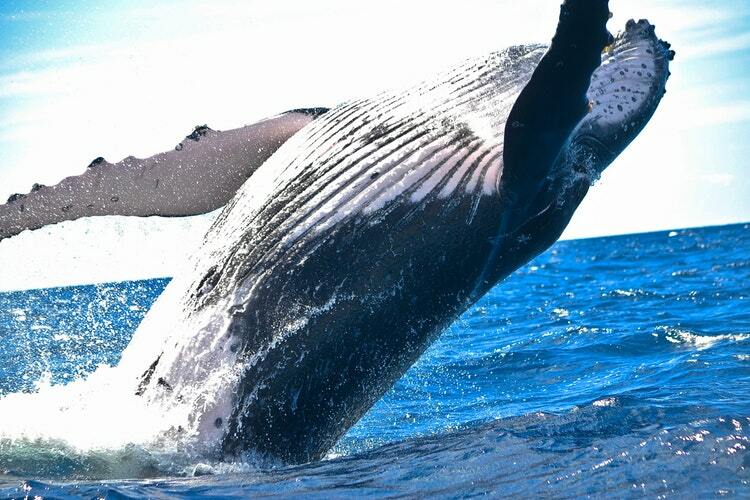 Humpback whales are often seen off the coast over August-September. Kenya’s quirkiest annual event since it was first held in 1990 is the International Camel Derby Festival, a three-day event that takes place in Maralal, usually on the second weekend in August.